Jaz is EASILY one of the dopest singers, songwriters, artists, etc. etc. over the last 20 years. Disagree? 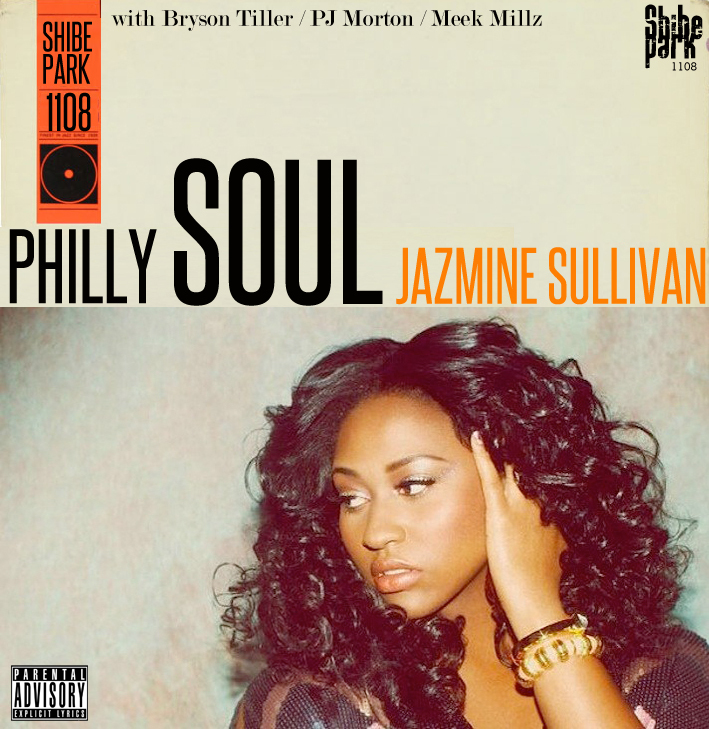 Bang out to my Philly Soul mixtape and reevaluate your life ASAP. BTW ya'll know she's from Philly right?